Rega presented a new type of aircraft for searching for missing persons at its recent annual Media conference. 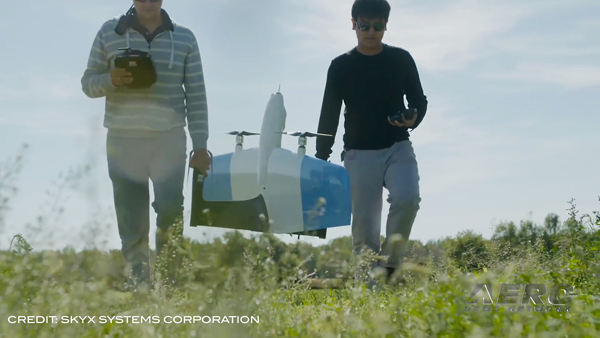 The newly developed Rega drone can autonomously scan large search areas and is equipped with various sensors, such as a thermal camera. As a result, in future, Rega will have at its disposal an additional device to help it search for people in distress. The FAA has announced a pilot program to help prepare people with disabilities for careers in air traffic operations. A key focus for the FAA’s Office of Civil Rights is to identify specific opportunities for people with targeted disabilities, empower them and facilitate their entry into a more diverse and inclusive workforce. The Society of Aviation and Flight Educators (SAFE) today announced its new CFI PROficiency initiative, a two-day ground and flight course for CFIs to improve their aircraft control skills. The program was designed to reduce the number of GA Loss Of Control – Inflight (LOC-I) accidents, which still account for the majority of fatal GA accidents. The FAA has issued an emergency AD for Cirrus Model SF50 (Vision Jet) airplanes following three reports of the stall warning and protection system (SWPS) or Electronic Stability & Protection (ESP) System engaging when not appropriate, with the first incident occuring in November 2018 and the latest in April 2019. The SWPS or ESP systems may engage even when sufficient airspeed and proper angle of attack (AOA) exists for normal flight. 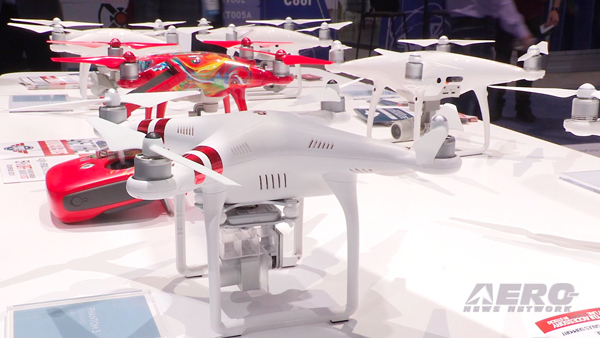 The Association for Unmanned Vehicle Systems International (AUVSI) says the FAA's proposed rules for operating small unmanned aircraft systems (UAS) over people and for safe and secure small UAS operations are too restrictive and do not consider the safety or societal benefits of the technology. In comments submitted to the FAA, AUVSI also urges the agency to adopt rules for flying UAS at night and requiring the use of remote identification. The 2019 Asian Business Aviation Conference & Exhibition (ABACE 2019) opened with a high level of energy and enthusiasm today at Shanghai Hongqiao International Airport. BendixKing unveiled its new AeroVue Touch Integrated Flight Deck at the 2019 AERO Friedrichshafen trade show. This advanced Class III cockpit system includes three smart, high-resolution touchscreen displays that incorporate all required functions into one lightweight, panel-mounted flight deck. 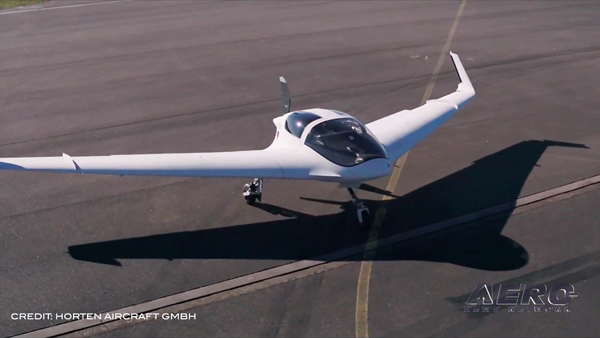 The system is easily customisable, allowing aircraft manufacturers to create their own unique interface that shows different information applicable to a variety of aircraft, including electric aircraft and future vehicles for urban air mobility. European drone group Parrot has launched ANAFI Thermal: a new drone capable of capturing both live and recorded 4K HD video and thermal imaging of surfaces, structures and potentially dangerous areas for professional uses. Cessna-AVIC Aircraft (Zhuhai) Co., Ltd., a Textron Aviation joint venture in China, has signed agreements with the Flight Inspection Center of CAAC (CFIC) for eight new Cessna Citation XLS+ business jets. Deliveries of the aircraft are expected to take place from 2019 to 2021. The two companies held a signing ceremony today during the Asian Business Aviation Convention & Exhibition (ABACE) at the Shanghai Hongqiao Airport.